Today’s competitive business environment demands excellent supply chain management. This course will give you new tools to optimise your delivery of products and services, including: managing your inventory more effectively, partnering with suppliers and customers to reduce costs, and strategically sourcing your materials. 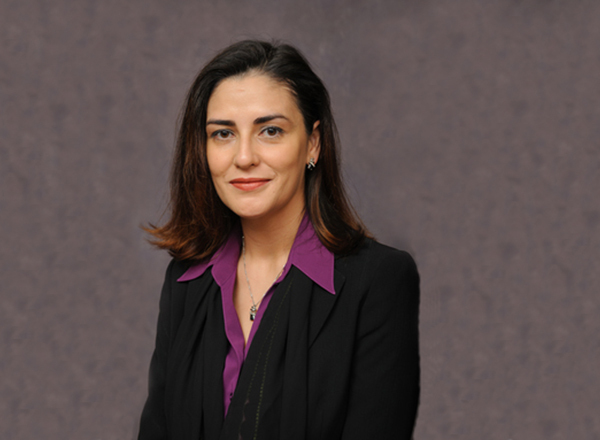 Dr. Burcu B. Keskin is a faculty affiliate at the William Davidson Institute at the University of Michigan and a professor of Operations Management and Reese Phifer Fellow in Operations and Manufacturing Management at the University of Alabama. She is the Associate Department head of the Information Systems, Statistics, and Management Science. She received her Ph.D. in industrial engineering from Texas A&M University. She has researched and taught in different areas of supply chain management, including inventory theory, facility location, production distribution system design, and routing with a particular emphasis on applied optimization. Her current research involves omni-channel supply chain design and transshipments. Burcu serves in the editorial boards of OMEGA: The International Journal of Management Science, Computers and Operations Research, INFORMS Journal on Applied Analytics; she is also an ad-hoc reviewer over twenty journals. Dr. Keskin was named a Best 40-under-40 Professor by Poets & Quants in 2016. Effective supply chain management requires coordination across business functions. Whether you are in operations, general management, marketing, or finance, you will learn to see your organisation’s operations in a new way – and gain new tools for ensuring your organisation is lean, efficient, and ready to compete in today’s increasingly complex and globalised economy. Good or Evil: What to do with Inventories?